Get the most up-to-date info! 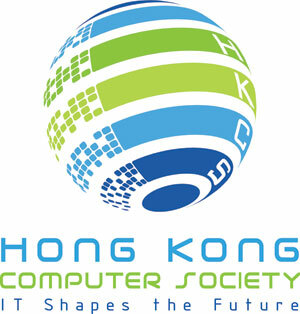 Get ready for Hong Kong's signature World Internet Developer Summit! MongoDB has builtin replication support for high availability and redundancy. In this session we will review the basic concepts around replica sets, and how they provide automated failover and recovery of nodes. The talk will also cover how replica sets allow maintenance without down time, and how it helps your application's performance. Additional topics about replication internals, elections and dynamic reads will also be introduced. 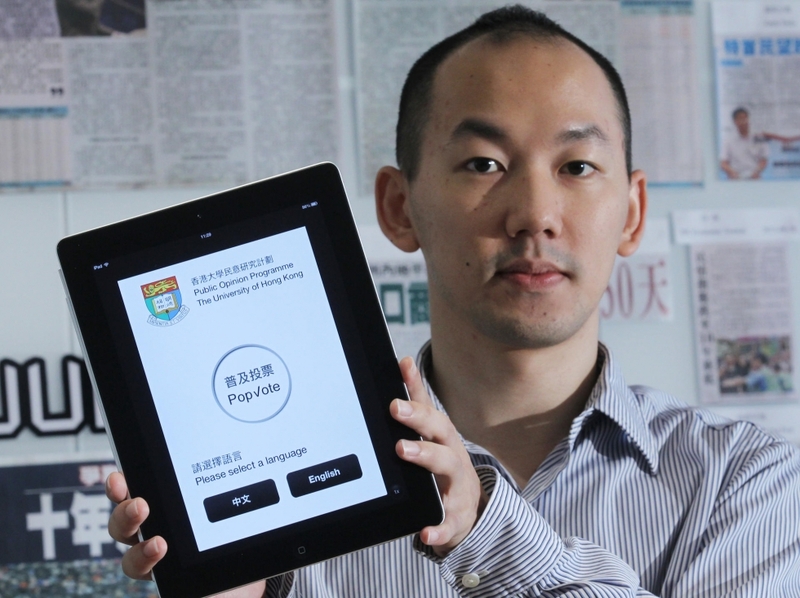 "Project PopVote" provides the large-scale civil referendums for the general public, most well known as "Civil Referendum Project", and cooperate with "Occupy central with love and peace" (和平佔中). In this session, Project Manager of the project Jazz Ma, will share the technology behind the system, the requirements and difficulties it faces including security, scalability and functionality. At the century of PaaS, we want to show a possibility of how Drupal can fuse into cloud services. We connects Drupal & AWS, serve mobile games as backend cloud. In this session, we will show how to supports parse.com likely cloud code with Drupal. In which enables Drupal developers to customise web services API on cloud. g0v.tw is an online community that advocates information transparency, focusing on developing information platform and tools for citizens to participate in our society. Substituting the “o” with “0″ in gov, the new “g0v” not only stands for rethinking the role that the government plays from the bottom up, but also represents the world view of 0 and 1 in the digital natives generation. 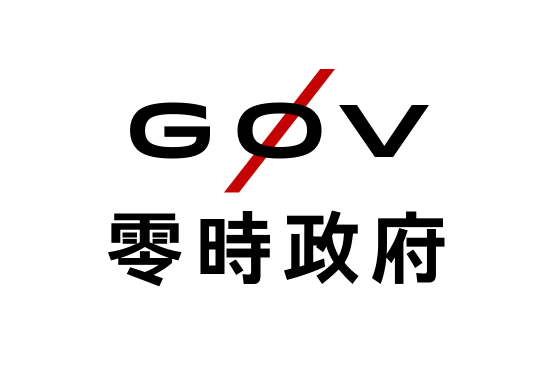 Based on the open-source spirit, g0v.tw is involved in freedom of speech and information by providing citizens information services that are easy to use. Information transparency helps citizens better understand public issues and how the government works, allowing citizens to make more informed judgments that are not based solely on mass media, participate in governance, and ultimately build a more democratic society. In 2013 Firefox OS launched globally in multiple countries with multiple partners. While Firefox OS will continue to expand to different smartphone price points and markets, many new industries have shown interest in the open source OS. With the web as the common platform, these new devices using Firefox OS will be able to enable a large ecosystem of web developers that previously did not have easy access to hardware features. This session will touch on some exciting new developments that Mozilla is working on, as well as a vision of things to come. 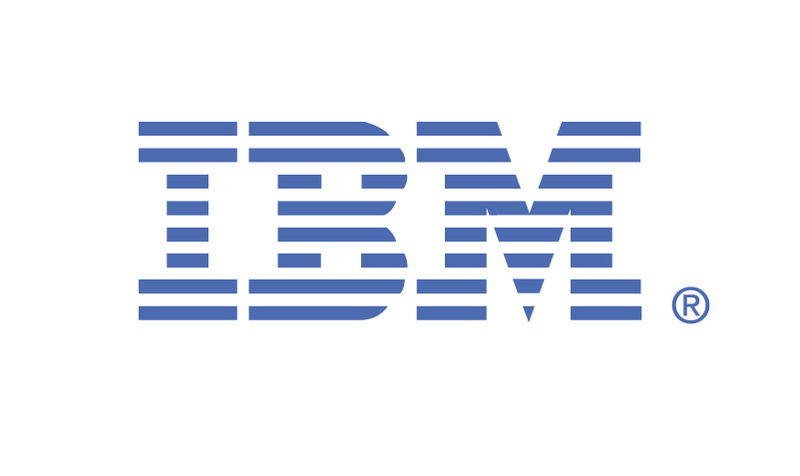 The cloud is a programmable datacenter. It gives developers programmatic control over the infrastructure required to run their applications throughout their lifecycle - from development and testing, to scalable and highly available production deployments. Besides low-level primitives such as compute, storage and networking, the cloud can also provide higher level useful services such databases. This enables you to follow Service Oriented Architecture principles, and focus on developing your differentiating application features. Join this session to see live demonstrations of Infrastructure as Code in action, as well as how to focus on your app development by automating the rest of the system. This session will also introduce the new skills available for interacting with cloud resources directly from your code. How can small development teams take advantage of global infrastructure to quickly scale internationally? Learn how Evernote quickly grew beyond Silicon Valley to acquire a majority of its 85 million users outside of North America, as their APAC Market Developer Jeremy Yuan shares insights on maintaining a lean global organization to drive local outreach strategies across the world. Ada did a usability test project to evaluate a new app for Tencent. You may have a new app/software idea as well. She will share the lessons learned from the project about the importance of user-centric design. The rundown I'd first introduce "scalable servers/platforms", and walk thru' general design choices of nginx/php/node.js/memcached solutions with their limitations, then introduce ErLang (facebook and whatsapp use), and how to re-invent your own server system what a live demo. The target audience should have basic programming background, it's more interesting for system architects but should be as fun for general developers to get the idea. As Microsoft is transforming to a Devices and Services company, powering interoperability and supporting openness on our cloud platform become more and more important. In this presentation, you will hear about how Open Source Community can develop their applications on Windows Azure using their familiar tools and languages like Node.js and also enjoy additional services like Mobile services and Hadoop cluster. Demonstrations and showcases will be shared in the presentation too. If you're a Dropbox user, you've probably noticed the badges that show up over a file's icon as it's syncing. Want to know how that works? Join Dropbox Engineer Max Bélanger for a deep dive into how we integrate with Mac OSX's Finder, the challenges of scaling a hack to millions of users, and a look at what's ahead for Dropbox. User experience is so important for building apps, that's why prototyping tools are gaining ground these days. The most efficient way I believe is to prototype without learning another sets of skills and tools, while the effort should directly contribute to the final product. Storyboard is heading towards the right direction, but it’s far from perfect nor powerful enough. This session will be covering what Apple engineers won't tell you, with the help of 3rd party tools, libraries, and techniques, we can actually do much more. It's for passionated engineers and designers. PLEASE REFRAIN FROM STORYBOARD HATERS. Google Maps has been evolving since its launch in 2005. 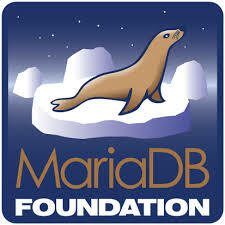 The Maps API is the most widely adopted API across different Google API products. With increasing focus on getting to the right place and spatial information sharing, Google has brought more elements and functions to Google Maps API and so as other Maps products. Homing will start the workshop by introducing the Google Maps product families. He will then discuss with audience with some applications would be even better with a map. Attendees will be given time to do some simple coding and learn DO'S and DON'TS for an application that needs a map. Scrapy is a web scraping framework on python. With 10 year+ experience on writing web scraping program, Sammy writes a number of web scrapers with scrapy in recent years. 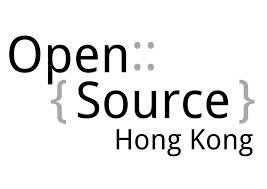 He will take his open source web scraper projects such as hk0weather (weather data) and hkaqhi (air quality index data) as an example. 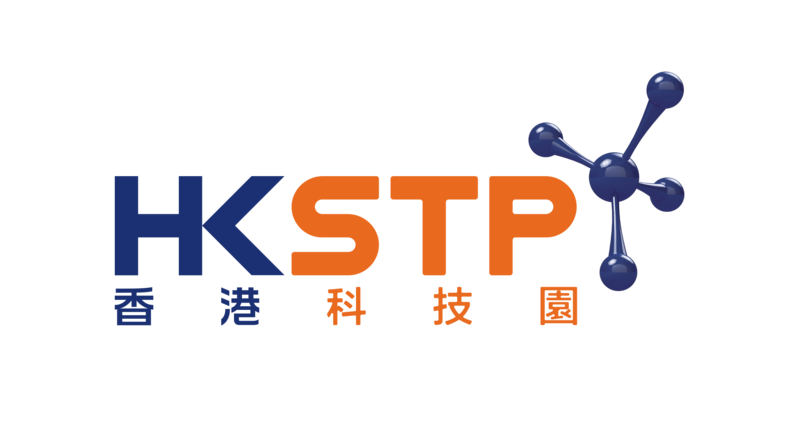 Similar web scraping talks were presented in Hong Kong and Malaysia. Share the update of two major services on Microsoft’s Azure: running Linux OS and media service. Running Linux on Microsoft’s cloud platform is no longer a myth. It is a fact and it is easy to begin! In this session, we will share how easy it is to create a Linux VM using our image gallery and our rich Linux community distribution library in VM depot. For Media Service, Azure is an unified platform for all your digital media needs. From content ingestion, transcoding, packaging, and delivering, Windows Azure can provide an end to end platform or you can pick and choose module to integrate with your existing workflow. Join us on this interactive session and we will share some of the tips and tricks on getting your content, application and infrastructure ready for your cloud journey. 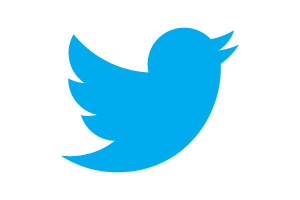 Twitter started out as a Ruby on Rails app using MySQL. But quickly it hit into a bunch of problems. While we all came to love the Fail Whale, this dark period in the history of the internet stands as a permanent reminder that in order to scale, we need to make some trade-offs. But that was 2008, and while this whale was floating on our screens some super-clever people at Amazon and Facebook were building awesome technology that would solve all of our problems. 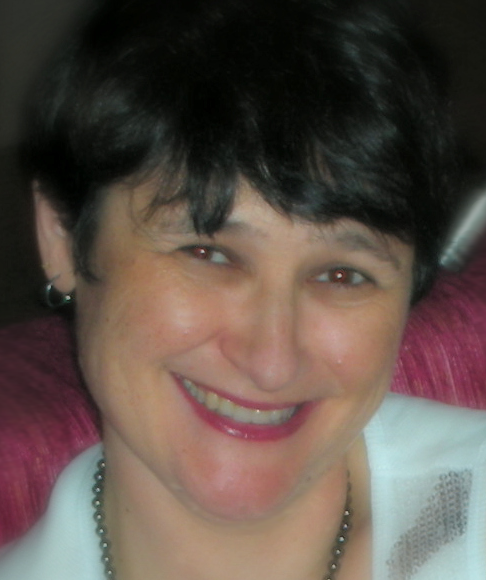 Enter Cassandra... the lady who can solve all of your scaling issues! In order to protect our valuable apps and data, let's learn what the bad guys already know, by actually doing it ourselves! We'll briefly discuss Cross-Site Request Forgery and Cross-Site Scripting vulnerabilities, before jumping in and performing the exploits ourselves. Then, we'll cover the most important part of identifying and preventing these types of attacks. In this workshop we will explore the basics of building a Ruby on Rails web application. We'll begin with an introduction to the framework itself and a brief overview of the ecosystem. Then we will jump into a simple webapp and learn how to implement some new features. Finally, we will wrap up with a short discussion of service providers and tools to assist you in continuing your journey with Rails. Ember.js is a framework that allows you to quickly build fast, interactive web applications for fun and profit. We'll look at the different parts of Ember.js, how it helps you get things right and how you can override the defaults when you need to while building a demonstration app. Backbone has emerged as one of the most popular front-end MVC library in recent years but due to its extremely compact size and flexibility, it has often been misunderstood or abused. This is a talk about how best to utilize Backbone to its fullest potential without shooting yourself in the foot. We'll first have an overview of the classes Backbone offers, then we'll dive into some common patterns in how to use them effectively. Finally we'll get everyone fill in the missing pieces of a TODO app by applying some of the best practices introduced. Bring your own laptop, with node.js + npm + git installed. A workshop demonstrating how to build a dynamic web application using Django. Will cover all core concepts of Django required to build and deploy your own service. Participants will create their own site during the workshop using nitrous.io as a development platform. Topics covered include: Data modelling and ORM, templating, forms, auth, migrations (South), application deployment. A laptop with wifi connection is required. No prior knowledge of Python or Django is needed. Introduction on how to build your own mobile applications based on the popular Cordova/PhoneGap stack, with practical advise and hands-on demo to try it for yourself. No need to bring your computer, join the conversation during this interactive session. Targeted for both web developers and business managers interested in building their own apps quickly. Get connected with the greatest minds in the industry with the latest Internet development, news, various development platform techniques, hints and tips. Prominent speakers around the world are coming all together with motivating and inspirational talks and workshops. Hundreds of developers will gather at the summit to meet, learn and exchange experiences and ideas on different development platform / environment. The event will be divided into two tracks: main track conference and parallel track workshops and seminar. While main track conference will consist of international tech companies presenting state of the art technologies and experience sharing, parallel track seminars and workshops will provide a two way communication platform for local developers to obtain hands-on experience in small groups. 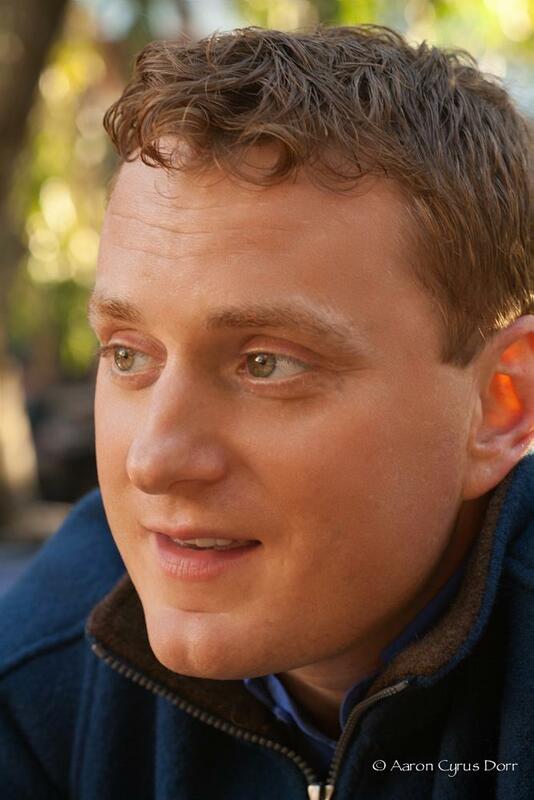 Josh serves as Postmaster at Twitter where his work is focused on scaling email notifications and messaging services to improve user engagement while optimizing relevance and deliverability. Email is a key channel within the Twitter platform and is how hundreds of millions of users stay connected with their @mentions, retweets and favorites. Josh also manages relationships with ISPs and inbox providers that receive Twitter messages. Josh joined the flock when Twitter acquired the RestEngine team, a startup he co-founded and boostrapped to profitability. RestEngine created and launched a social outbound marketing automation platform for Facebook apps. Prior to RestEngine, Josh led building of the outbound deliverability systems for marketing automation company Marketo, which recently went IPO. As Chief Technology Officer for Microsoft Asia-Pacific Research and Development Group (ARD), Prakash Sundaresan assists Dr. Ya-Qin Zhang, ARD Chairman, chart ARD’s strategy and agenda for both the global and China markets; as well as facilitate ARD’s transformation into a key global research, innovation and product development base for Microsoft. 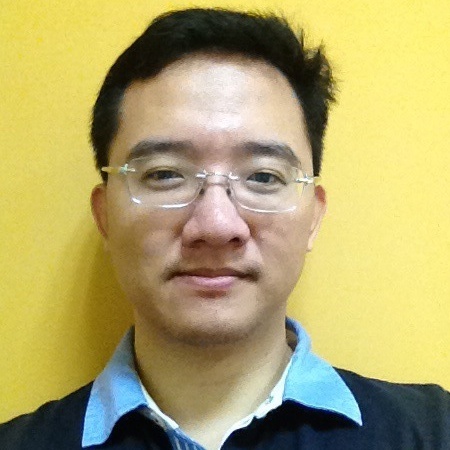 Prior to this position, Sundaresan served as General Manager of Server & Tools Business (STB) China since 2009. Under his leadership, STB China set up the China Cloud Innovation Center (CCIC) in 2010, specifically to help the government, partners and customers in China be successful with their adoption of Microsoft’s cloud technologies. Since joining Microsoft in 1998, Sundaresan has held various leadership positions in the SQL Server division, including as Director of Strategy. In 2007, he moved to China to establish the SQL Server China R&D Center within ARD. 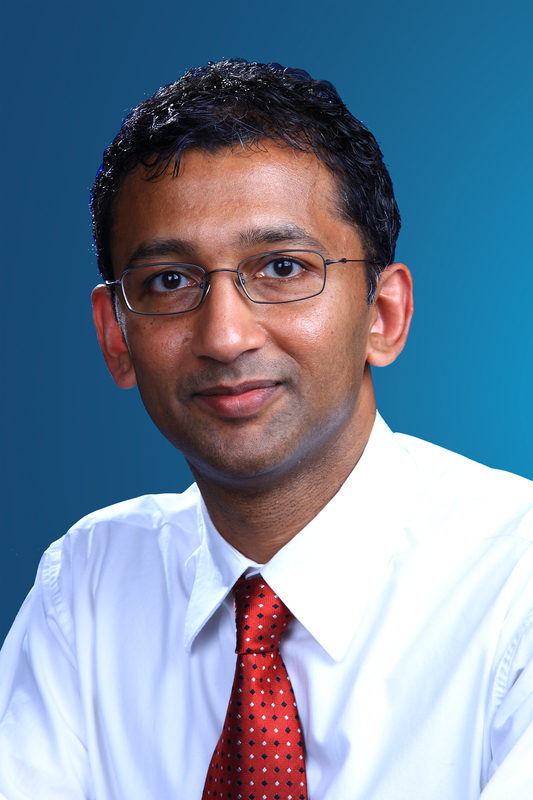 Before joining Microsoft, Sundaresan worked at Informix Software and Digital Equipment Corp. Sundaresan holds an MBA from the University of Washington, Seattle, a Master’s in Computer Science from the University of Wisconsin, Madison and a Bachelor of Technology in Computer Science from the Indian Institute of Technology, New Delhi. Asya has been in high tech for over 20 years, most of them working at start-ups. She has worked with multiple RDBMSs and backend code in E-commerce, networking, security and data-warehousing as well as spending seven years at Coverity, a development testing company. Two years ago she tried MongoDB, fell in love with it and now she works for MongoDB Inc as a Principal Solutions Architect. 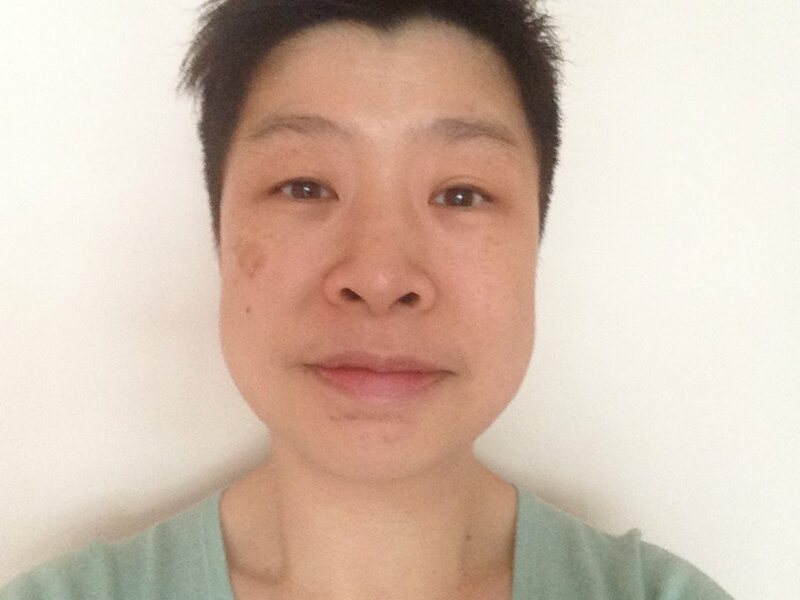 clkao (Chia-liang Kao) has been an active open source software developer since 2000. He is best known for creating SVK, a distributed version control system based on Subversion. He co-founded the g0v.tw initiative in 2012. g0v.tw is an online community that advocates information transparency, focusing on developing tools for improving citizen participation. 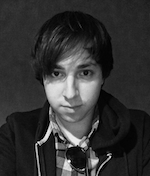 Bruce is a product manager on Firefox OS at Mozilla, focusing on many features that touch on device hardware. 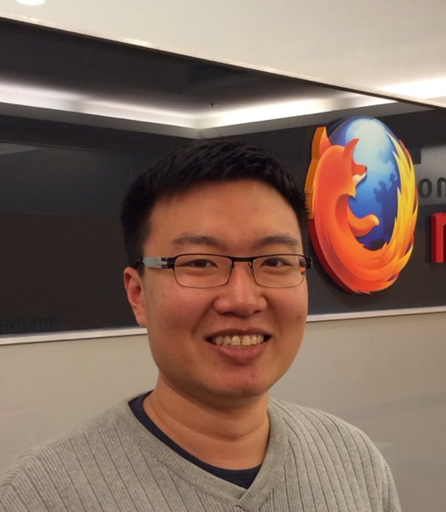 He also engages with OEM and operator partners in the Asia region in order to shape the roadmap of Firefox OS. After working in the mobile industry for over 5 years on mostly high end smart phones (prior to Mozilla), Bruce is now very eager to see new users in emerging markets being able to access the mobile web for the first time. Jazz Ma obtained his Bachelor's degree in Electronic Engineering from the Chinese University of Hong Kong and his Master's degree in Electronic Commerce and Internet Computing from the University of Hong Kong. 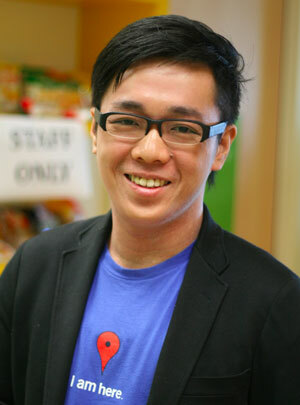 He is now the IT manager of Public Opinion Programme (POP) at the University of Hong Kong. His expertise includes Electronic Voting System, Content Management System, Computer-assisted Telephone Interviewing System, Web Live Broadcasting system, and mobile application development. Started from 2012, he architects the PopVote electronic voting system and motivates information technology experts to establish an Advisory group, to actively develop electronic platforms. 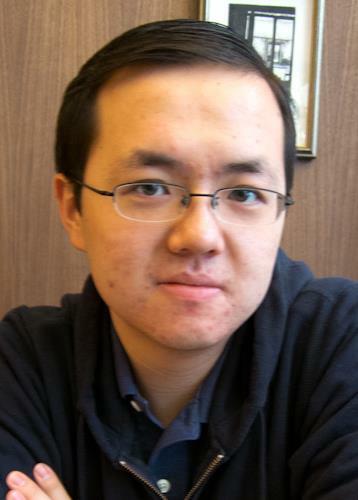 He has worked as a System Analyst in the Hong Kong Federation of Youth Groups and participated in different scales of projects to promote Internet education, projects include "Be Netwise Internet Education Campaign". Homing has been using Google Maps API since his undergraduate. 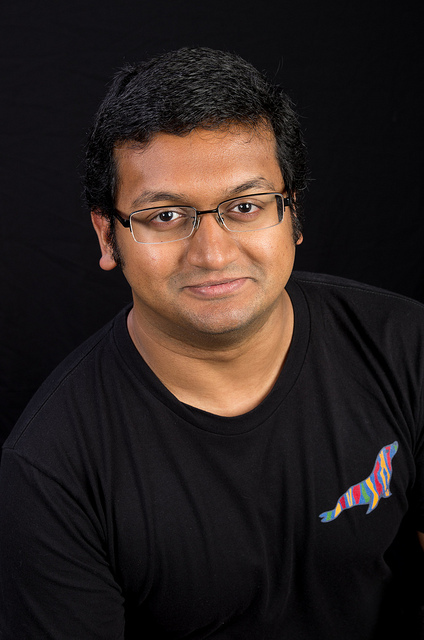 He has been developing mobile & web applications using the Maps API, serving corporate employees and individuals. His expertise include GIS (Geographic Information System) & GPS integration. In recognition of Homing’s experience in Maps API development, Google has awarded him the Google Developer Expert, one of the three in the world, in 2012. Recently, he has been certified as a Google Trusted Photographer, which is the first in Hong Kong, to help business owners take StreetView-like panoramic photos and published in the public Google Maps. 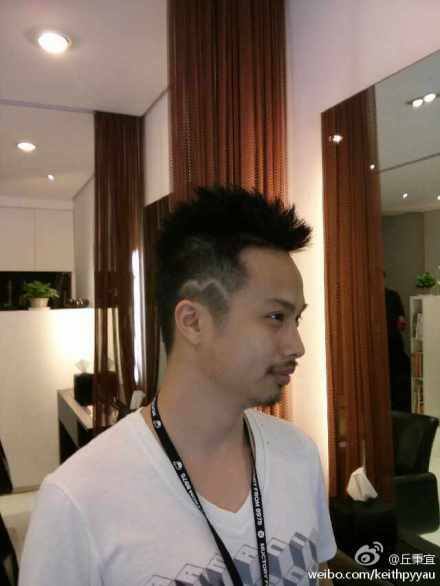 Sammy is president of Open Source Hong Kong, he is a open source event/conference organizer in HK and Asia. 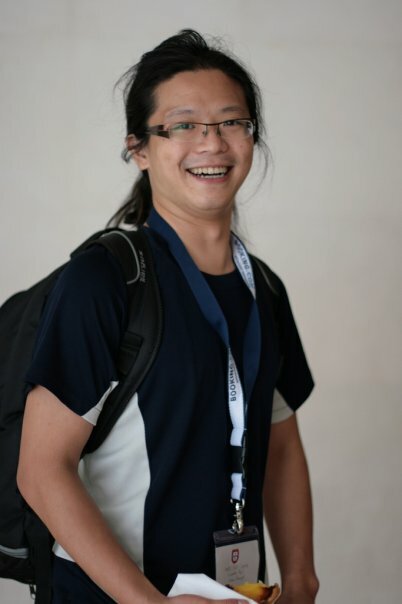 He is also founding chairman of Hong Kong Linux User Group, director of Hong Kong Creative Open Technology Association Ltd. And he is also program committee member of the largest Chinese open source conference - COSCUP in Taiwan, and member of GNOME Asia committee. His first business software was delivered to client when he was 16. And he is interested to write codes and open technologies. At his work, Sammy is Project Manager at Gownjob Limited to provide web/mobile development, cloud and network solutions with over 15+ year of working experiences in IT and open source industry. 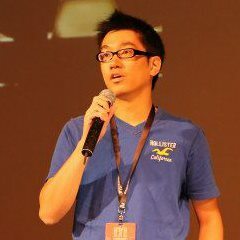 Danny Mak is an architect evangelist at Microsoft Hong Kong Limited and is responsible for evangelizing specializing on the Azure platform. 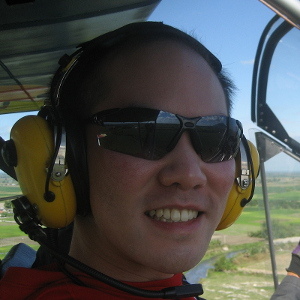 Before joining Microsoft, he has worked in both management consulting and software development industries in Hong Kong, Canada and the United States. 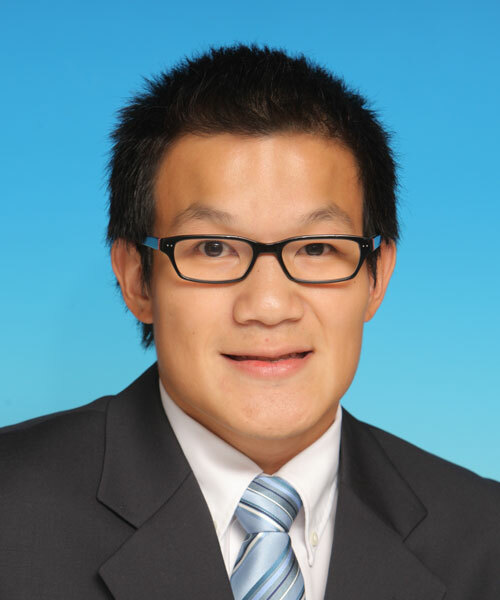 Danny has a MBA degree from HKUST and a Software Engineering bachelor degree from University of Waterloo. I'm a Rubyist, Agileista, and Mandarin Learner. I co-founded Codeaholics back in 2011. But have been back in London for the past 6 months. Right now I'm mostly interested in Ember.js, Cassandra, and Clojure. 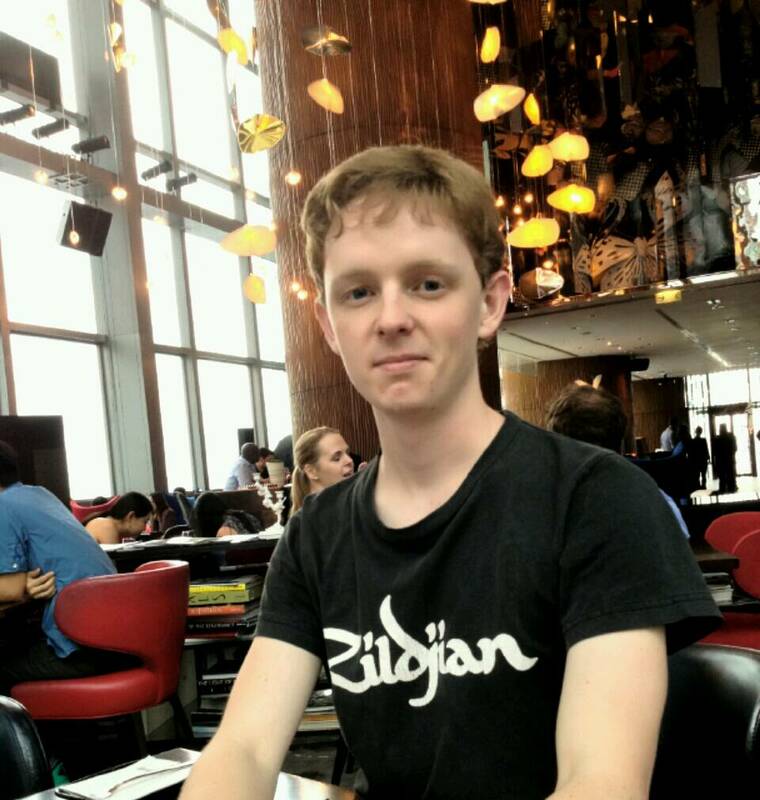 Matt is a self-taught programmer and security enthusiast from Australia, who has been working in the IT industry since the age of 17. He first began programming in BASIC at a young age, and during high school became interested in web programming while trying to improve his score on hackthissite.org. These days, he focuses his efforts on building rock-solid apps, but the thrill of using a bug as a feature never gets old. Hubert Lee is a technologist, a tinkerer, and a traveler. 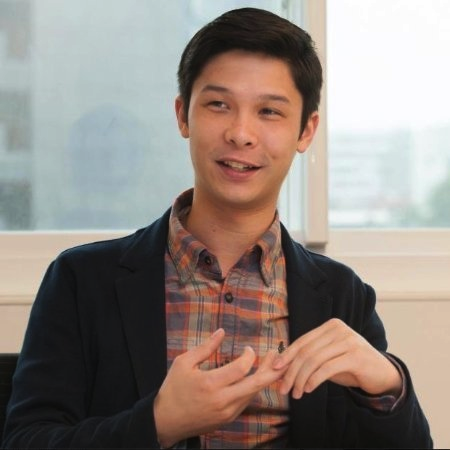 After moving to Hong Kong in late 2012, he joined Thought-Sauce and worked with a variety of startups, including Charitable Choice and The CloudMiner. He has over three years of experience in developing Ruby on Rails web applications and has recently begun dabbling in developing apps for the Android platform. Consultant and developer. I help build development teams. I work on the full stack and am interested in UX from an end user perspective, but also from the perspective of the code and APIs that we, as developers, work with. HTML, CSS, JS, Ruby, UX enthusiast. 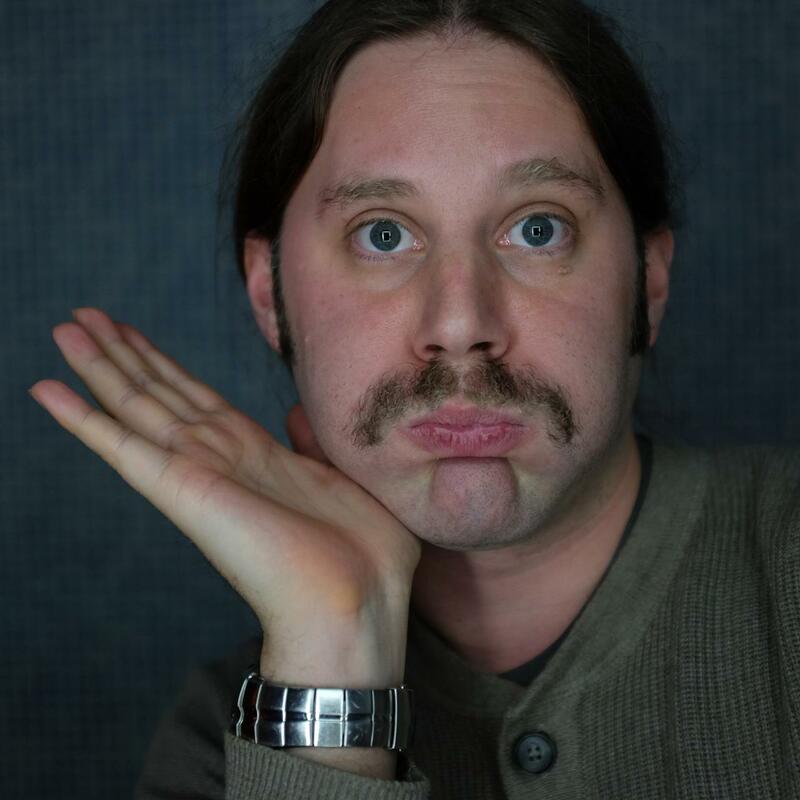 Kevin has been developing software commercially in Python since 2002 and Django since 2009. 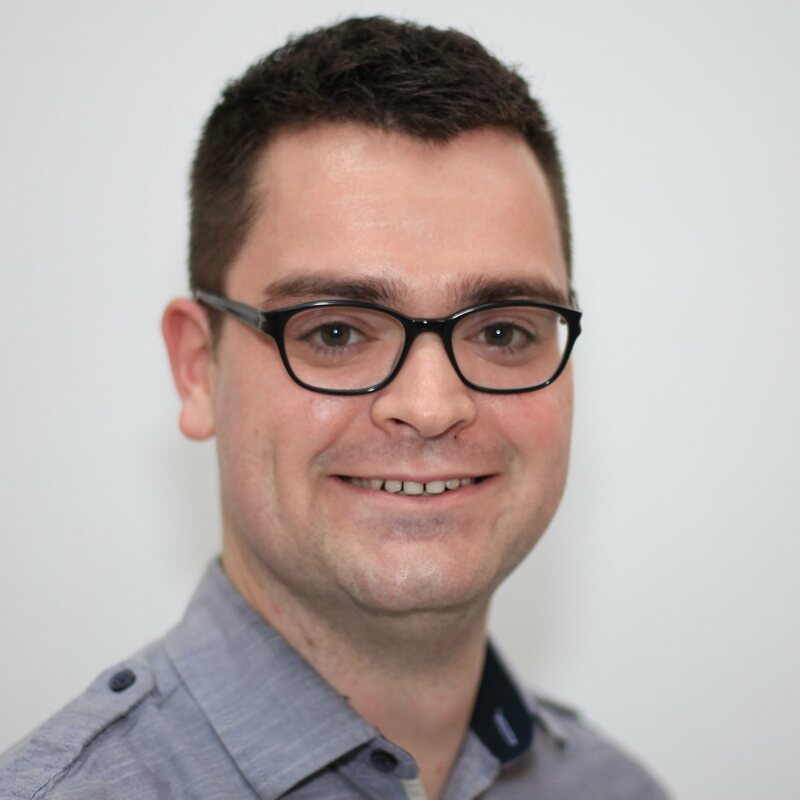 He has over 7 years experience of managing software teams and delivering software projects, both in the UK and in Asia. Kevin helped set up the London Django Meetup Group, now with over 400 members. Bart is a software developer building apps, web and cloud. 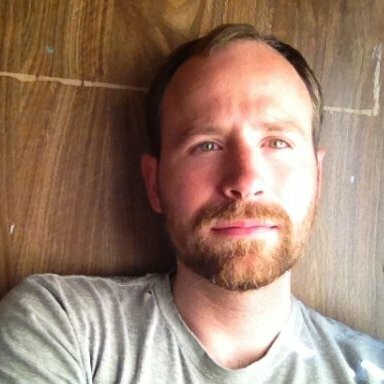 Over 10 years active in web development, former IT operations manager, and has been working for the past year on Surround App. Connect with your target audience by sponsoring the World Internet Developers Summit. Sponsors can choose from many levels of sponsorship options. 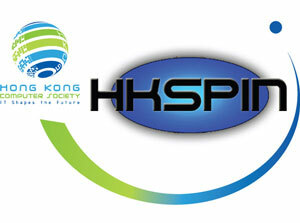 For more information, please contact us at sec@isoc.hk. Nera Liu and Adonis Fung, Information Security Engineer (Paranoid), Yahoo! NOTE: The above agenda is subject to change and without prior notice. NOTE: Extra ticket is required for these workshops. Participants have to bring their own notebook. This work is licensed under a Creative Commons Attribution-NonCommercial 3.0 Hong Kong License.